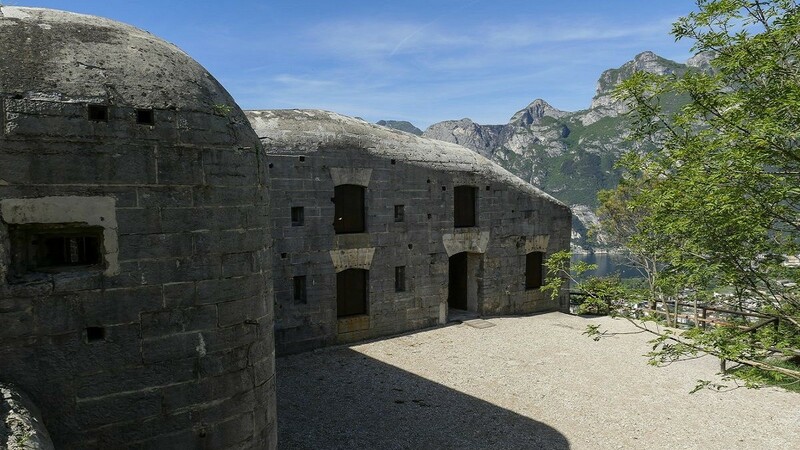 An immersion in the history of the Great War in the Upper Garda! 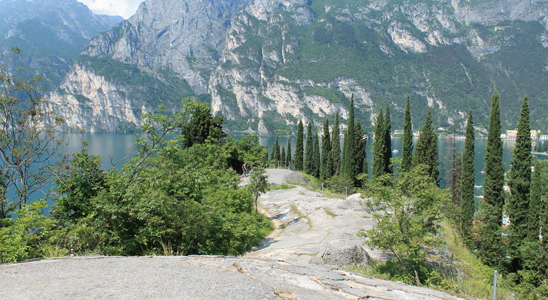 With this route you can dive in the history of the Great War in the Upper Garda. 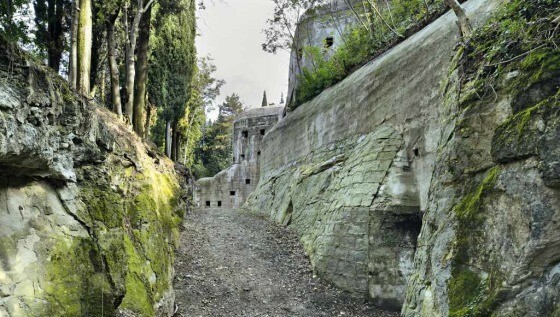 The southern slope of Mount Brione proposes a path that runs along the walk-ways and the Austrian fortifications perched on the scenic ridge located on the basin of Riva del Garda. As you go up, the trail runs along the side of Mount and through fields of olive trees typical of the area. 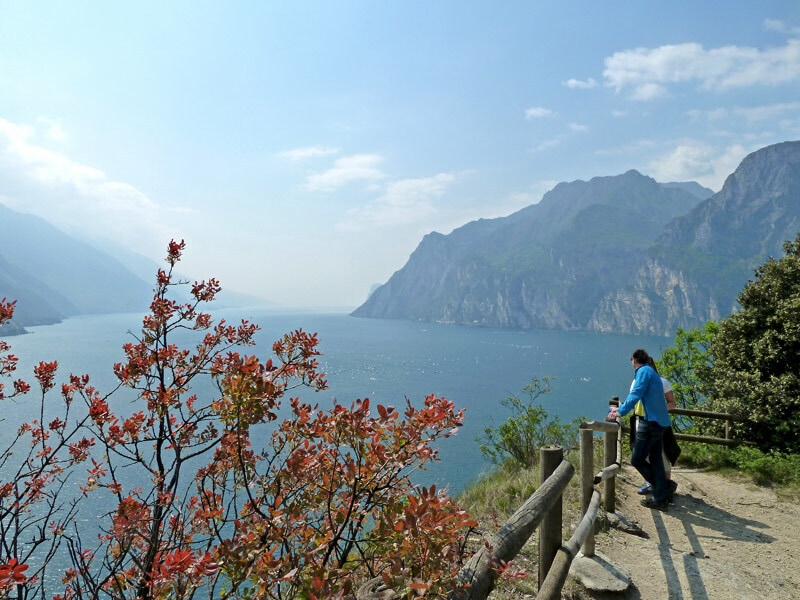 Reaching the top of Mount Brione you will be rewarded by the beauty of the place and the incredible views of Lake Garda.